this because they’re written in the third person …even though they’re typically written by the owner of the site. So after Kent Schmor made several attempts to sound more suave than he really is by writing about himself in the third person, he quickly abandoned that approach and decided to write this page like it was a letter to a friend. I’m originally from Canada, with a degree in philosophy, and work as a university lecturer. I have one brother, a nephew and a niece, and eight cousins. I’m guessing that’s not the kind of stuff you’re looking for. Should I Attend One of His Events? For most people, my answer is NO. I get it. That’s what attracted me to attending such events back in the day (more on that later). I thought that by just attending the right events and meeting the right people, everything else in my life would magically fall into place … with little effort on my part. Well, it didn’t work like that for me at all. None of the most important changes in my life happened overnight. The reality is, my events are not designed to help you “get rich quick” or “improve your relationships” overnight. Sure, a lot of extraordinary connections have been made through my parties from new friends to significant others and long-term business partners… but none of that is guaranteed to happen for you simply because you attended one of my events. …And even if something like that does happen in your case, what you do with that opportunity is entirely up to you. So if you’re not prepared to take full responsibility for the future trajectory of your life and the decisions you make, then my events are probably not for you. If you’re focused on how much “stuff” you get, then my events are not for you. If you’re going to view attending an event as a “business transaction”, then chances are you’re not going to enjoy yourself and probably shouldn’t attend. …And if that’s how you’re thinking about our relationship, then my events aren’t for you. My events are about connecting fantastically interesting people together, and creating a community of value givers, using champagne as the catalyst (and as a symbol for celebration). The way I see it, there are two kinds of people in the world: those who complain when don’t get everything they expected to get in life (those focused on getting), and those who are grateful for what they already have and focus instead of helping and inspiring those around them (those focused on giving). My parties are focused on gathering together positive-minded value givers. Sure, you typically get “stuff” at my events, and I sometimes charge (a lot) to attend. However, my parties are not built on the business / customer model, and I make no attempt to provide a “gala” experience. My events are about the people and the connections and the positive change we can bring about together, not about the “stuff” at the event. Because it’s the people that make the night take flight. Everything else is just icing on the cake.  And it’s about what we can create together…which is why my events almost always donate all net proceeds to charity. with disaster relief, and propelling charities (such as the National Kidney Foundation) into new cities. And that’s what all of this is about. Sure, the events are designed to be a LOT of fun. But if you’re only focused on that part, then you’re missing the big picture. If you’re just focused on what you’re “getting” for the price that you’re paying, then you’ve missed the point of my events, which is likely to end in frustration. And that is a waste of time. If you want to waste time, go see a movie instead. It’s much cheaper. If you’re just looking for “Free Access”, I don’t want to help you. It’s important you understand what I’m telling you. I can help you, I just won’t. I’m capable of guest listing you to my ticketed events, but I refuse to do it. Look, I’m not against getting things for free. Heck, I get offered free access to events all the time. However, it’s one thing to be offered free stuff, and another thing to simply expect it from others. Expecting things from others for no obvious reason is probably the fastest way to get people to view you as a “value taker” and to have them not want to offer you things ever again. By contrast, and perhaps somewhat paradoxically, the fastest way to have people offer you things is to lead with value, expecting nothing in return… to demonstrate so much value to others that they will do almost anything to get you involved with what they’re doing (which is when offers of free access to stuff will often start happening automatically). But that requires LEADING WITH VALUE FIRST to create those opportunities, rather than simply expecting everything to be handed to you for no obvious reason. Often accompanied by blatant sales pitches to purchase tickets to some of these events. Can you believe I just told you flat out that you’re going to receive blatant pitches to purchase tickets from me? Well, for one, that’s kind of how fundraisers typically work. Money is raised through ticket sales. However, if you’re not fully convinced that these events are for you, then I typically offer a few free (or almost free) events in different cities during the year. And you’re welcome to hold out to attend one of those events—and extract as much value from it as you’d like. I call it the old “Demonstrate You Can Provide Value By Actually Providing Value” trick. Or you can just ask around about some of my events, even check out some of the pictures of video available online, and accept one of my blatant ticket offers outright. And if you like the first one you attend, the hope is that you’ll attend more. I started “Event Hosting” soon after I moved to Pittsburgh in the Fall of 2012. At this point, a few days after moving to the city, I knew almost nobody (like 3 people total). Initially, I started attending other people’s events to meet people. About a month later, I decided to host my first event, a very simple James Bond themed party, which I modeled on other highly successful luxury events. The event was mildly successful. About 40 people attended. A few months later, I hosted a simple cocktail event which was more successful: it had over 200 people show up. It was on this night that I realized that I had to be more organized about things. So, I tried to selling tickets to some of my events, something I had previously told myself I would never do, as I had no interest in ever becoming a “paid promoter” or of giving up my day job. I also started implementing an “invite only” platform, to keep the quality of guests high. And I started donating any excess revenue (over and above covering basic events) to charity. This turned out to be one of the most important pieces moving forward. The following year, I decided to spearhead a global version of my Bond party from the previous year: 12 cities from around the globe all hosting Bond themed parties within a night or two of each other and all donating to the same charity (the charity: water, which provides clean drinking water to parts of the world in need of it). At this point, my events began getting some serious media attention, despite my attempts to keep them “under the radar.” By early 2014, the Pittsburgh Post Gazette decided they wanted to feature me as one 10 people to meet in the city. Soon after that, I was getting offers to host events in cities all over the globe…and expanded to a number of other locations, including Vancouver, Denver, Seattle, and LA. Some have called my events the most innovative and inspiring parties they’ve ever attended. However, I’ll let you decide for yourself what you think. Go to my home page and sign up to be put on my invite list. If/when you receive an invite, try attending an event. If you like it, consider coming to more events. Thanks for reading this page and talk soon!